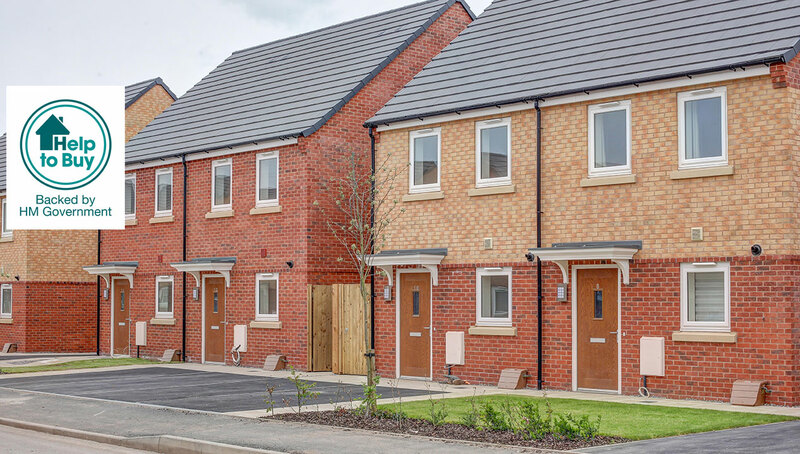 Shared Ownership is a government backed initiative, designed to help first time buyers in England get on the property ladder. The scheme allows you to initially purchase a share of a property, which can be between 25% and 75%. The share you purchase would be funded by a mortgage or cash and is dependent on your level of savings and income. You will then pay an affordable rent on the remaining share; meaning the higher the share you purchase, the less rent you will pay. 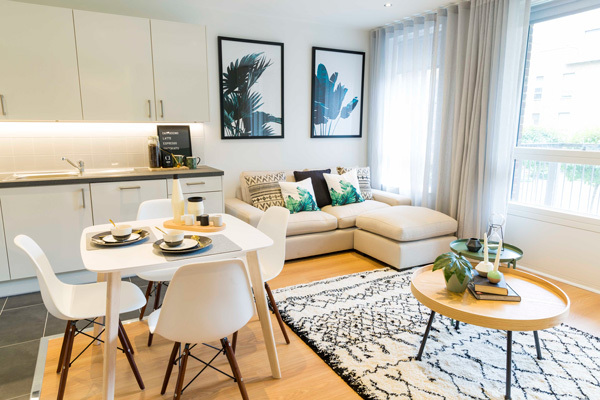 Purchasing a home through our flexible shared ownership scheme is the perfect choice for those who can’t quite afford to buy a property outright on the open market. 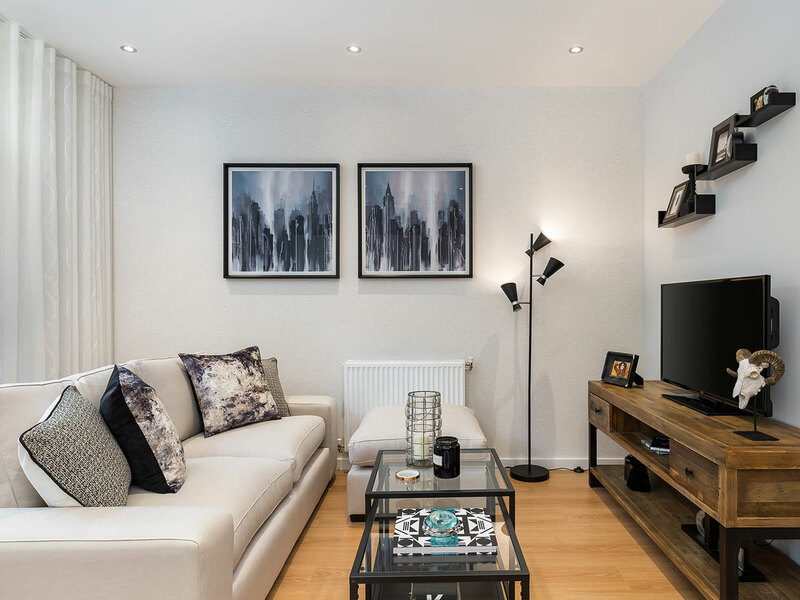 We have a wide range of developments across England and Scotland from one bedroom apartments in central London to four bedroom homes on the outskirts of Glasgow. 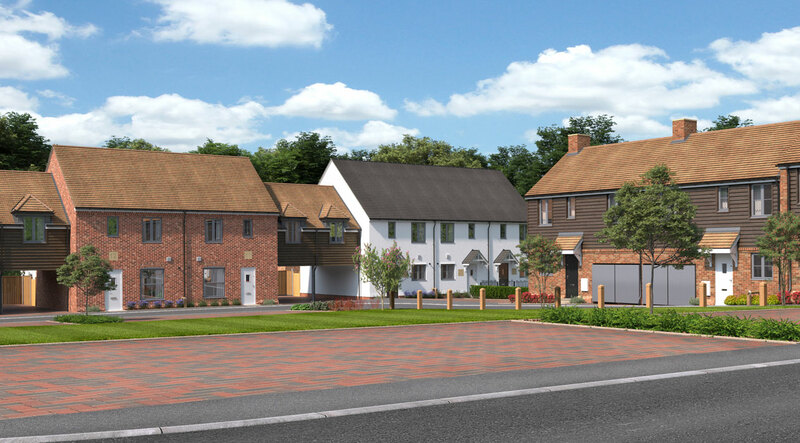 All of our developments are finished to a high standard and come with a range of features. 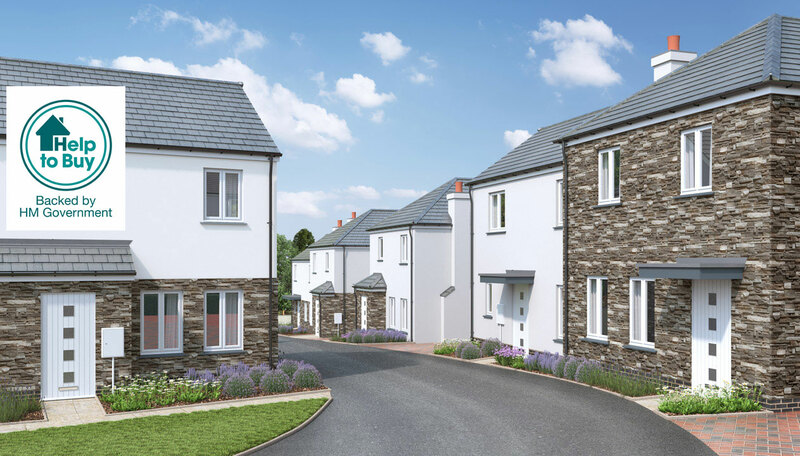 Sanctuary Homes is expecting to complete the first homes at its £18 million Glastonbury development in August. First-time buyer Brooke Curran dreamed of owning a home with a garden, an outdoor space where her three-year-old son Frankie could play.